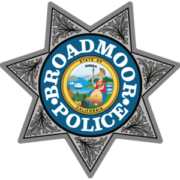 The Broadmoor Police Commission has announced that applications are being accepted for appointment to the Broadmoor Police Commission. 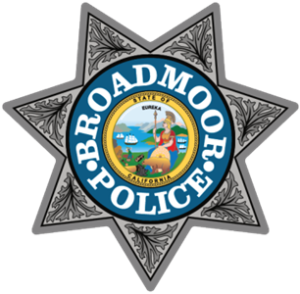 There is an anticipated vacancy (1) on the Commission for the Broadmoor Police Protection District. The Broadmoor Police Protection District is a Police Commission of three residents elected at large by the voters of the district. 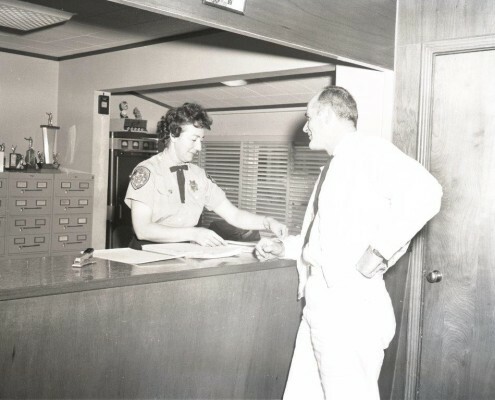 Broadmoor Police is always on the lookout for men and women to join our department. Do you have what it takes? We would like to hear from you. If you have a question or comment, please feel free to contact our department today. Any resident or community member attending a department function event, who requires a bilingual interpreter should contact and notify the department at (650) 755-3838, or via our Contact page so efforts to accommodate the individual can be made. 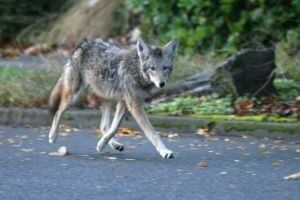 There have been sightings of Coyotes in Broadmoor between the hours 6am-9am. Residents are encouraged to have their pets brought indoors. Do not approach any Coyotes. If a Coyote is spotted, please contact us (650) 755-3838. You can help MADD eliminate drunk driving by signing up for a Walk Like MADD event near you as a walker, team captain, or volunteer. You can even be involved. The community of Broadmoor, an area where deer and antelope once roamed as well as the Ohlone Indians, is unique in California. 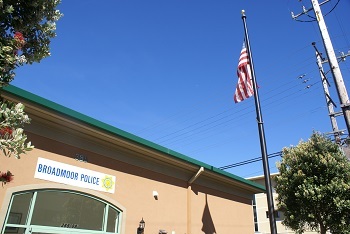 Located in Northern San Mateo County near the San Francisco County line, Broadmoor has the distinction of having the last remaining, single purpose, police protection district in the State of California. Click here to view the Community Budget hearing approving the 2018 – 2019 police budget including officer and Chief of Police wages. Click here to view our 2016 – 2017 Budget. Click here to view our 2017 – 2018 Budget. Click here to view our 2018 – 2019 Budget.